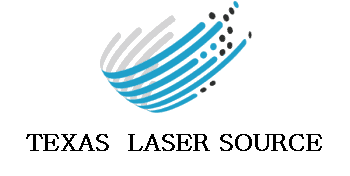 Texas Laser Source is the largest cosmetic laser rental and service company in Texas. We provide medical offices with top of the line aesthetic equipment, allowing these offices to offer the most popular aesthetic procedures on the market, through utilizing our unique rental program. With our business model, your office incurs no out of pocket expenses, so you can stop sending your patients to your competitors today. While other companies may offer to simply “drop” their machines, Texas Laser Source sends a professional, experienced technician to assist you in any way necessary, ensuring a premium rental experience. For over two decades we have provided this quality service to hospitals, outpatient surgery centers, plastic surgery offices, dermatology offices, and other cosmetic and medical facilities. "Our goal is to offer the safest, most effective medical devices on the market for each and every aesthetic procedure, all at a highly competitive price structure." We have the largest and most diverse rental inventory in Texas. After decades of working with the nation’s leading cosmetic medical device manufacturers, we have honed our inventory to include the gold standard machines for existing cosmetic procedures as well as some of the hottest new treatments available. This means your office can offer any treatments our machines perform. In fact, for the most popular procedures, we often have several of the same make and models available, increasing ease of scheduling for your patients. Texas Laser Source prides itself on continually upgrading the education of our staff. By changing and upgrading the machines we use to keep up with changing technology and the many locations and areas we service, we can take pride in helping ensure your patients have a great treatment. We assist your staff as needed with process, marketing and treatments, as well as help educate and market to your patients, thus increasing your income. We do much more than just provide lasers – we go the extra mile; we do whatever it takes to help grow your practice and ensure that your patients leave feeling great about the treatment they received. We want your patients to be proud of their new look, smiling and ready to spread the word to their friends, family and colleagues about the astonishing laser treatment they received at your office. Scott Cronan, founder of Texas Laser Source, graduated from University of Houston and established his business in 1996. He has over 20 years of hands-on experience working in highly reputable medical facilities, including Memorial Hermann and Texas Children’s Hospitals, as well as the Baylor College of Medicine. He currently serves as first assist to well-known doctors, mainly plastic surgeons and dermatologists, when he is not busy teaching students. He has gained the trust and valued business of over 300 doctors in the South Texas region. Over the course of his nearly 20-year career, he has had the opportunity to consult on major laser surgeries and procedures. Scott Cronan was formerly a featured speaker at several colleges and symposiums in the state of Texas and Louisiana, on behalf of several major cosmetic device manufacturers. 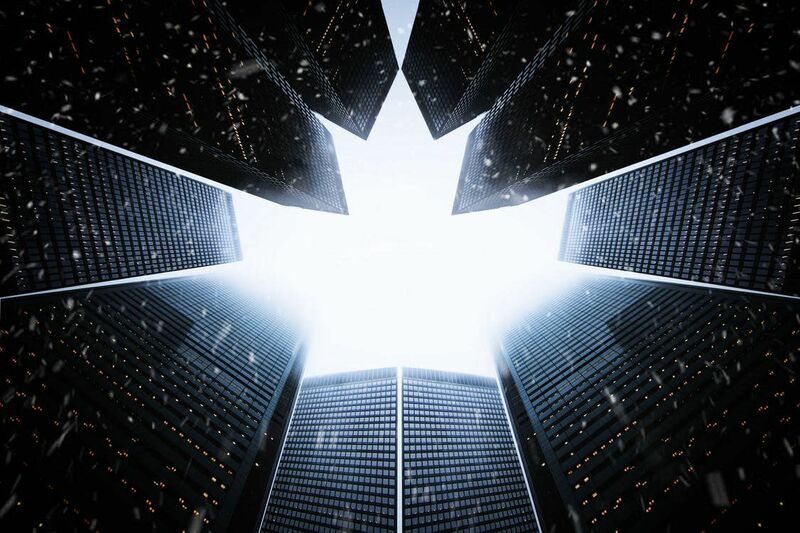 These experiences are what inspired him to begin Texas Laser Source University, once the law changed in Texas, requiring people to become certified. One thing that separates Scott Cronan from other instructors in his field is that not only is he an instructor, but he also remains an active laser technician, operator, marketer and salesman. He operates a company in the business field of laser technology, and he works cases daily, thus continuing to log thousands of hours of hands-on experience, with the majority of physicians renting cosmetic equipment in Houston. The students which choose to attend our school, use our rental services, or purchase equipment can expect the best experience offered in these fields.